Taking place once again at Tynedale RFC on Sunday, 31 August 2014. 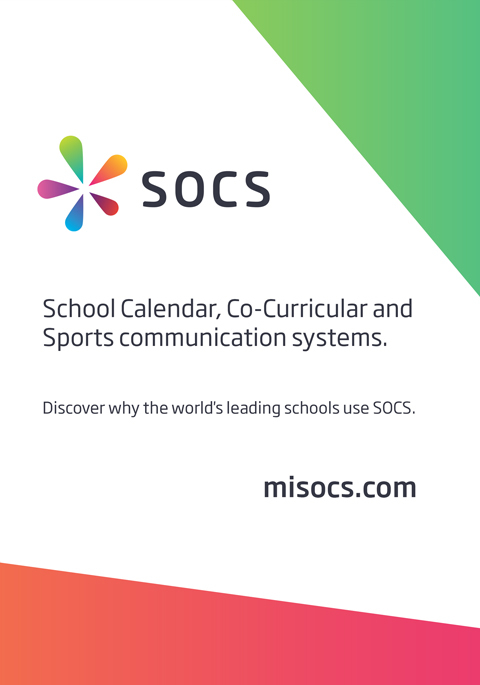 From here you can keep track of progress through the group and final knockout stages and you can Find Your School to quickly see your team's playing schedule. The archive currently contains 376 fixtures featuring 97 teams from 43 schools over 9 seasons.